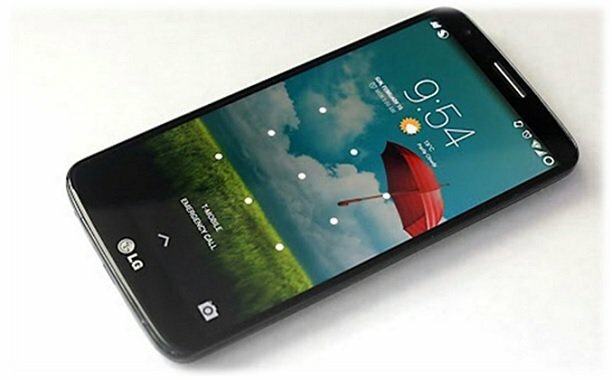 LG G3 owners received exciting news earlier this week: they will be the first non-Nexus users to receive the Android 5.0 Lollipop update. These are some exciting changes. 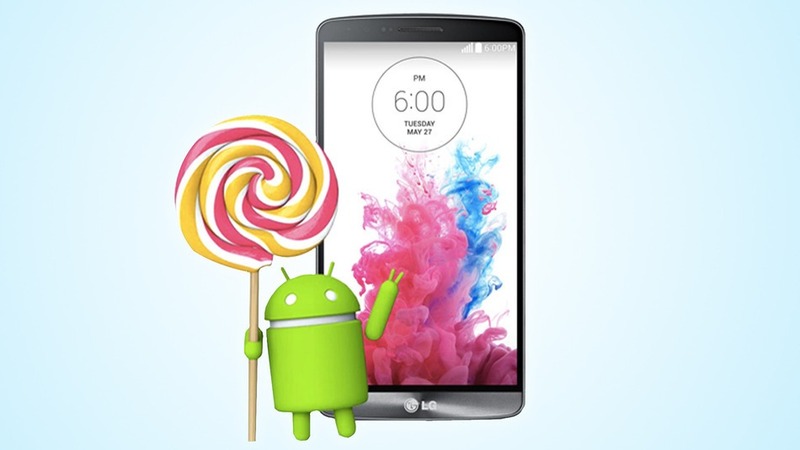 Android 5.0 Lollipop is the biggest change to Android in well over a year. The Over The Air (OTA) update is coming later “this week”, so between November 11 and November 15, 2014. When the update becomes available, you’ll see a system notification message pop up in your notification panel. Slide down your notification panel, tap that button, and let the software install over the next few minutes. If you don’t trust your notification panel and want the update as soon as possible, then you can repeatedly check Settings > About phone > Software updates > Check for software updates for more information. The date of the update has not been announced. However, LG did announce that Poland would be receiving the update first, after which the update would presumably roll out across the world from east to west. Meanwhile, Samsung and other major manufacturers haven’t announced when their flagships can receive the Android 5.0 update.